I was able to clean up a couple of shots. There’s more I would like to work on, but I wanted to get to working on new projects with what I was able to learn from this one. This was an ambitious and complex project that allowed my team to be challenged in many ways with story development, character designing, 3D modeling/rigging/animation, and it was our first time attempting anything like this. The project went through many changes, even into the last couple of months where we reworked the story structure and cut out a few things we’d worked on. It was a tough but enjoyable experience. 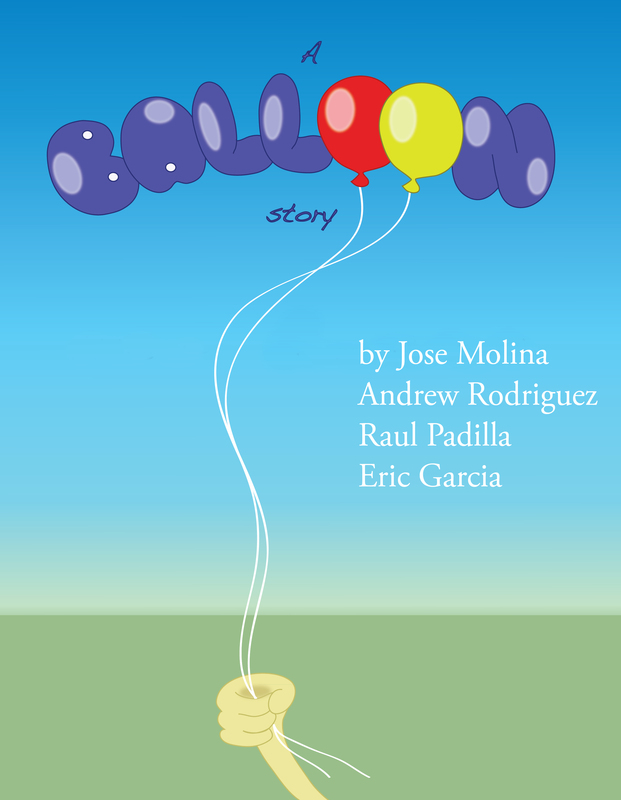 by Jose Molina, Andrew Rodriguez, Raul Padilla, Eric Garcia. I was the Director/Writer responsible for Concept Art/Story Development, Character Rigging, Ncloth and Paint Effects Dynamics, Compositing, and Music. Along with my team mates, I also did a little bit of Clean Up Animation, part of the Lighting/Texturing, part of the Character Modeling, and part of the Backgrounds.